The design and construction of radio and television receiving, broadcasting and production facilities, the sale and service of equipment in connection therewith and technology solutions consulting, systems design and integration, digital media content production systems, work flow and file management process evaluation and design, program distribution systems, and audio visual professional systems. 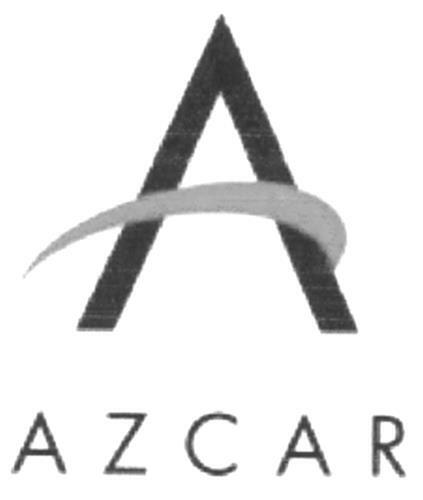 On Friday, November 7, 2008, a canadian trademark registration was filed for the above pictured logo by AZCAR Technologies Incorporate 3235 14th Avenue, Markham, ONTARIO, CANADA L3R0H3. The Canadian IP office has given the trademark application number of 1418271. The current status of this trademark filing is Interruption of proceeding. The correspondent listed for is WILLIAM E. BATEMAN of SUITE 550, 141 ADELAIDE STREET WEST, TORONTO, ONTARIO, CANADA M5H3L5 The trademark is filed in the description of The design and construction of radio and television receiving, broadcasting and production facilities, the sale and service of equipment in connection therewith and technology solutions consulting, systems design and integration, digital media content production systems, work flow and file management process evaluation and design, program distribution systems, and audio visual professional systems. .
(1) - The design and construction of radio and television receiving, broadcasting and production facilities, the sale and service of equipment in connection therewith and technology solutions consulting, systems design and integration, digital media content production systems, work flow and file management process evaluation and design, program distribution systems, and audio visual professional systems.